The Knowledge Workshop: TOEFL - 100% success rate. Yes, Really! 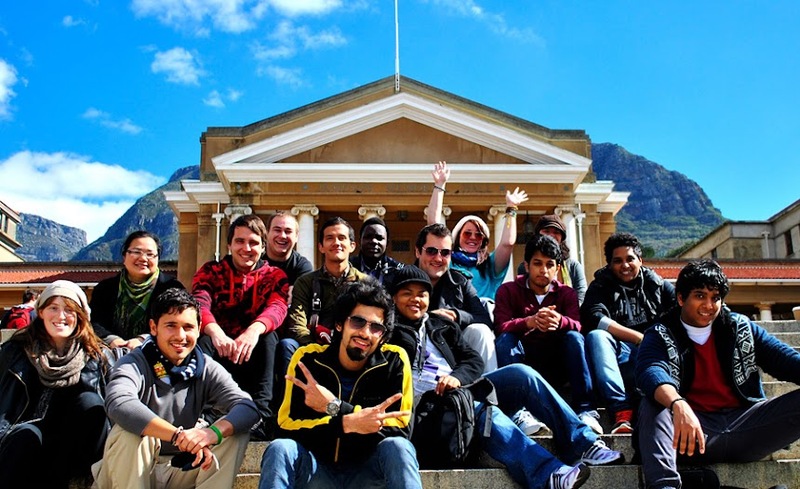 Getting into a respected, English-medium university, such as the University of Cape Town is a competitive exercise. With a limited number of places and over-subscription, the challenge to the student whose second or foreign language is English, is to prove ability in the language, over and above other qualifications. TOEFL (Test of English as Foreign Language) is recognised globally as the standard proficiency test in English to gain entry to such institutions. Some colleges will accept students on a mere pass. However, more often than not, universities in cities with high demand will impose a minimum pass mark for accepting students. With this in mind, and bearing in mind that TOEFL is a challenging test of ability, it is essential that you enroll for a course that will quickly get you to a level where you are confident of obtaining an above-average pass or better. The Knowledge Workshop's approach to TOEFL is to provide targeted assistance in small groups or on a one-to-one basis. On average, our students have taken 12 weeks of TOEFL preparation before the TOEFL exam. Our success has been amazing! Recent TOEFL graduates of The Knowledge Workshop have gone on to study at UCT, UWC and CPUT in South Africa, at Washington State University, USA and The University of East London, UK. The TOEFL preparation course covers all linguistic aspects of the language, with a heavy focus on the language ability required to complete tertiary education. Whilst there is no guarantee of passing or gaining access to your preferred institution, our success rate has been proven by our results. To this point, every one of our TOEFL students have passed the exam with a higher than expected score. To find out more about our TOEFL course, please see our course information. nice blog.. This is a very useful blog for me. Best TOEFL and Test Preparation Schools for Prep Classes.